Designed at St Rollox to work, without assistance, the heaviest passenger trains on the company’s principal routes from Glasgow to Carlisle and Aberdeen, the ‘956’ Class would be required to haul 425 ton loads, as well as operating at 75-80 mph to maintain the booked timetable. 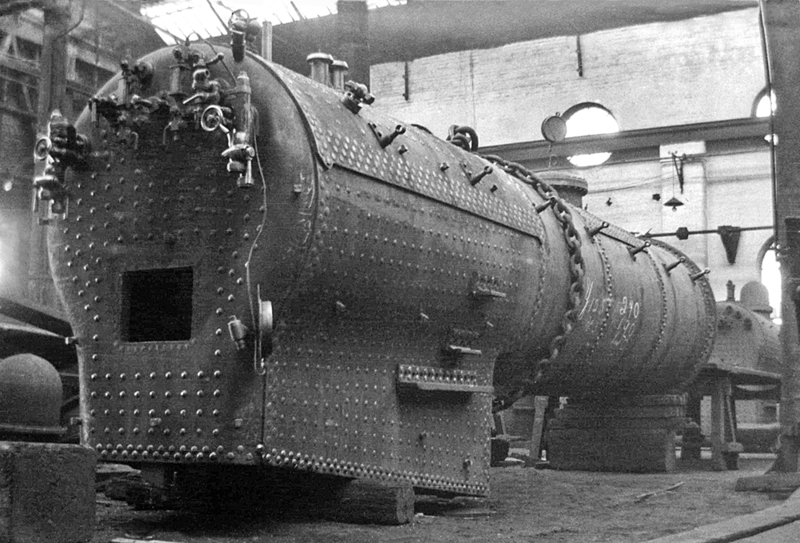 For the class of four locomotives, out-shopped in 1921, three-cylinder propulsion was chosen, using a novel 2:1 derived motion for the centre cylinder, this being associated with a large boiler where, unaccountably, a number of recognised technical imperatives, well established with earlier classes, were neglected. Initial trials results were disappointing, difficulties being found with both the steaming capabilities and the novel valve gear, which was subject to two major redesigns, with little obvious improvement. 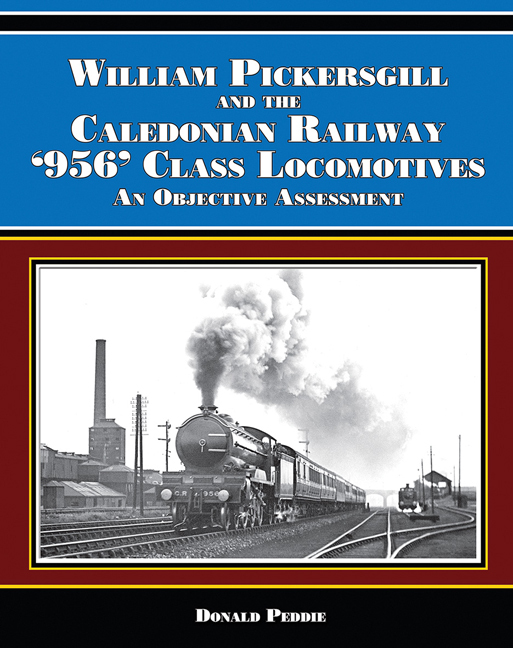 Based on the surviving records, including numerous previously unpublished historic drawings and photographs, this book analyses the failings, the probable causes and the potential modifications which could have been implemented. 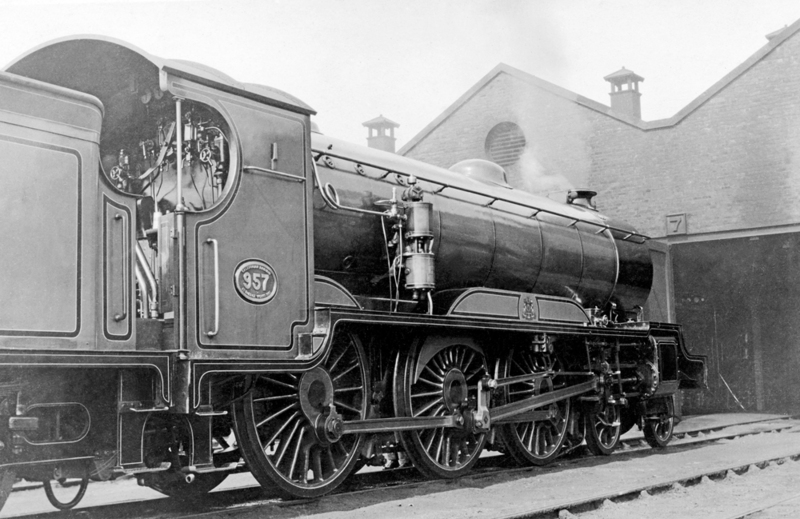 Unfortunately, the ‘956’ locomotives being incapable of meeting the initial objectives and unable to match the performance already achieved by the ‘49’ and ‘903’ classes, they were consequently largely used on goods workings and the last of the class was withdrawn at the early date of 1935.